Every day I think about ways I can serve and bless you! It’s one of my greatest joys in life. 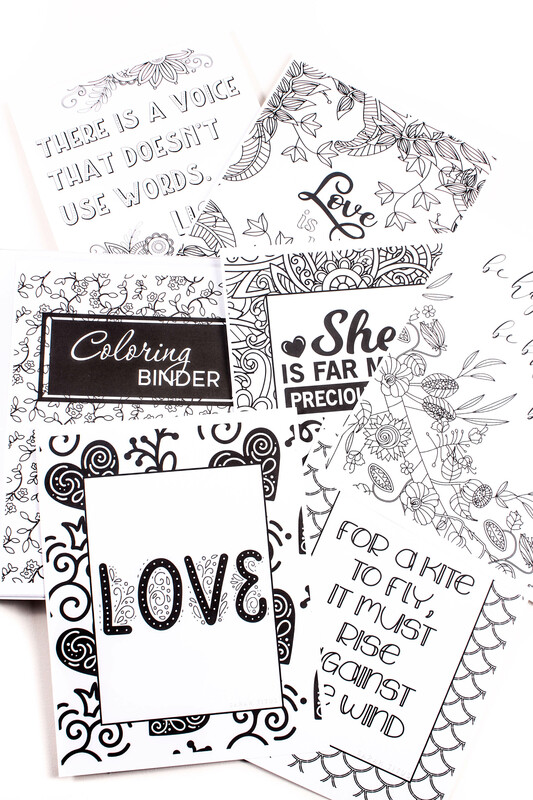 If you have been following me for a while, you know that I am printable obsessed and love to create all kinds of things for you. 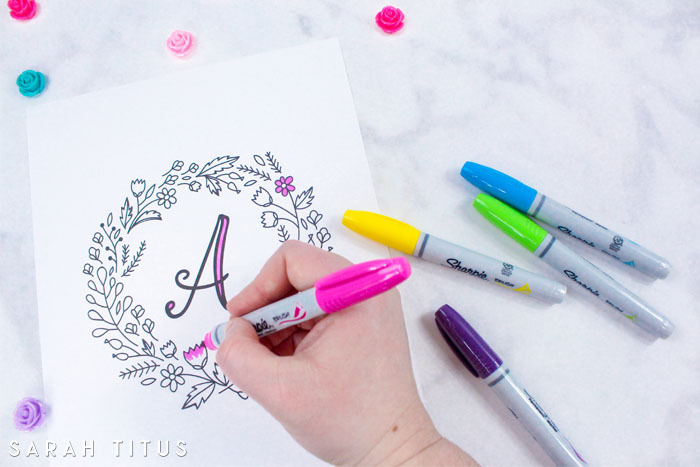 This time I came up with this beautiful free printable monogram wall art! Almost everything you find online is already colored for you. Although they are all beautiful and creative, my free spirit says that I want something DIFFERENT and here are the results! 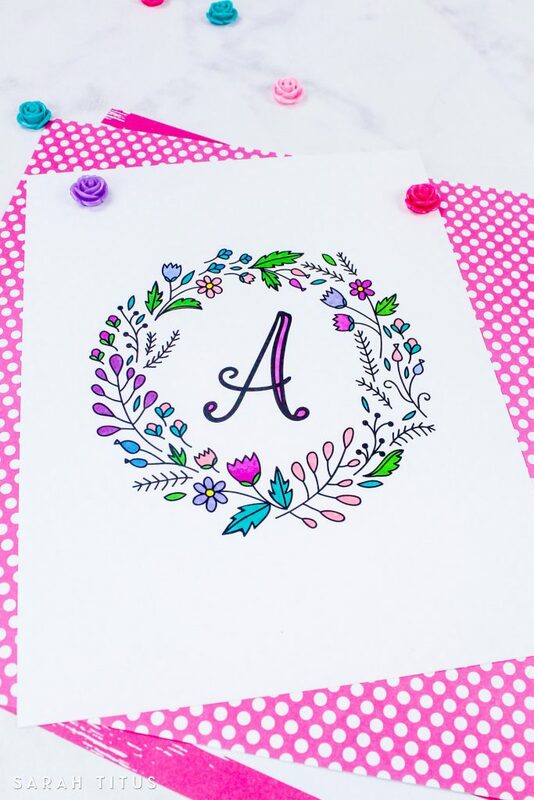 These colorable monograms are for you to give them YOUR OWN personal touch! Use Sharpies, pens, colors, crayons, glitter, paint, you name it! 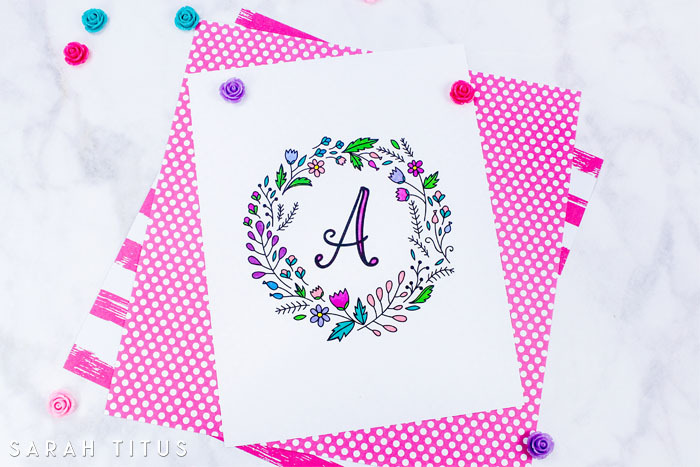 I believe these printables will make a perfect gift for any occasion like birthdays, graduations, valentine’s day, or even weddings by using the couple’s last name initial and framing it! Trabajo en un colegio y tú regaló de iniciales , será una idea para que los chicos regalen a sus amigo. Que bien Beatriz. Me gusta!